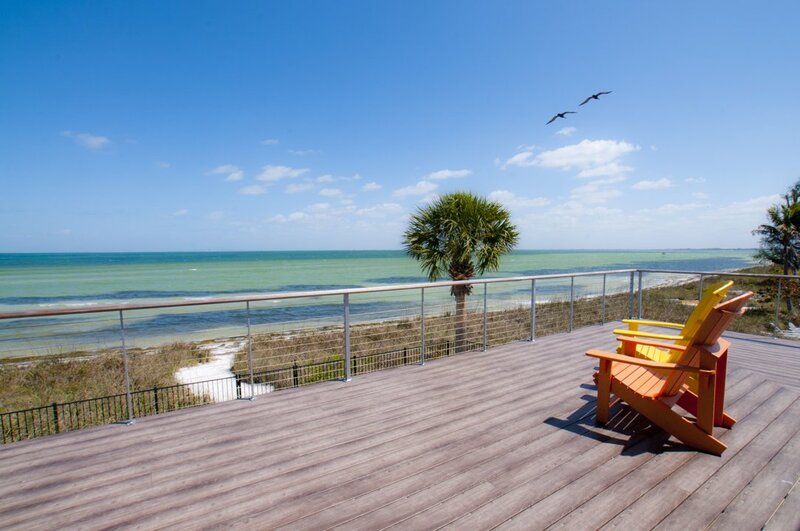 Anna Maria Island offers you something different from the rest of Florida, a distinctly unique experience that you cannot find anywhere else you look. But you probably still want to know what you can expect to do with your time here, right? Maybe a few days of exploring and lounging on the beach sounds good, but then you'd like to do something a bit more active and get out there. Do we offer anything to cover when you're in that kind of mood? Of course we do! Let's take a look at some of the other things you can do if you feel like getting off the land for a bit and getting a little wet under the hot sun. Paddleboarding started off in Hawaii, but the popularity of it quickly exploded beyond the islands and took most other beach areas of the world by storm. 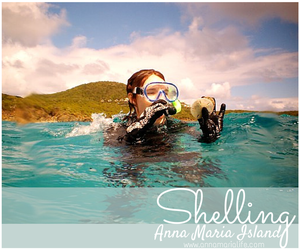 This is one time that Anna Maria is no exception to that rule, joining the rest of the world in offering this activity. Basically, you'll hop up on a larger version of a surfboard and use a longer paddle to propel yourself through the water. It takes a little bit of time to become comfortable standing and maneuvering through the water, but it's a great workout once you get the hang of it. If you like the idea of paddling around, but aren't sure about the whole 'standing on a board' part of things, maybe you'll want to rent a kayak. We have inland water trails to explore, or you can head out to the ocean in your kayak and explore the sea to your heart's content. Tours are available with locals who know where the prettiest wildlife and plants are. Boats sound great, but the idea of paddling doesn't? Enjoy a sailing tour. Don't worry, you don't need to learn how rigging works or what a yardarm is. A tour boat will take care of all of that for you. Relax and enjoy the sights as the wind carries you quietly through the water. Sunfish sailing tours are also available if you want to get a line in the water to try to catch your dinner. And fishing can be done from motorized boats or from land, too. Okay, so you like the idea of a motor in your aquatic travels? Great! Rent a motorboat, or a pontoon boat, or a jet ski. They're all a lot of fun, just make sure that you know what you're doing! We want you to enjoy your vacation, not hurt yourself or someone else because you got in over your head. But if this idea is something up your alley, there are spots you can't access any other way but via boat. If you don't want to actually drive the boat, para-sail behind one. You'll take flight with a parachute being pulled behind a motorboat that somebody else can worry about driving. You just get to enjoy the view from on high as you soar through the blue sky and take in the vistas you can only enjoy from above the ground. 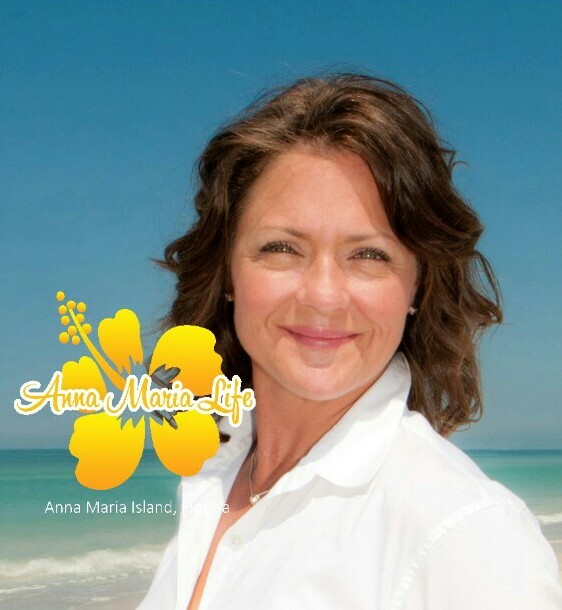 Look, this is just the tip of the iceberg for recreational activities on Anna Maria Island. At least this might give you some idea of what's available and the sorts of things that you can get up to while visiting our little piece of paradise.